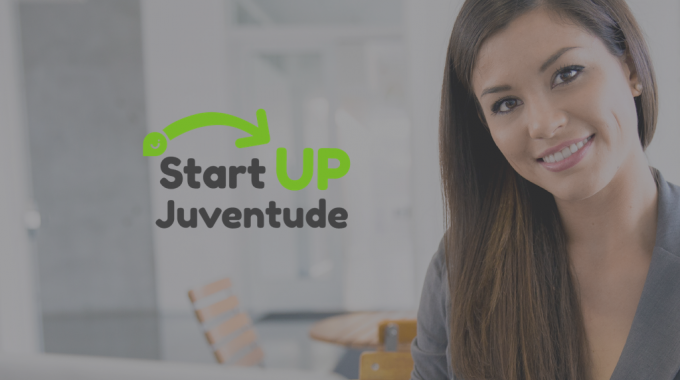 The eight activities that will shake the entrepreneurial ecosystem | Call for Activities | ScaleUp Porto. Two months ago, the city of Porto invited the entrepreneurial community to propose activities targeting for the ecosystem’s evolution. Around 50 applications arrived, but 8 of them stood out and will now bring more dynamism to the city. To continuing with the dedication of bringing the entrepreneurial community together, the ScaleUp Porto strategy opened the door for everyone to be part of the movement. 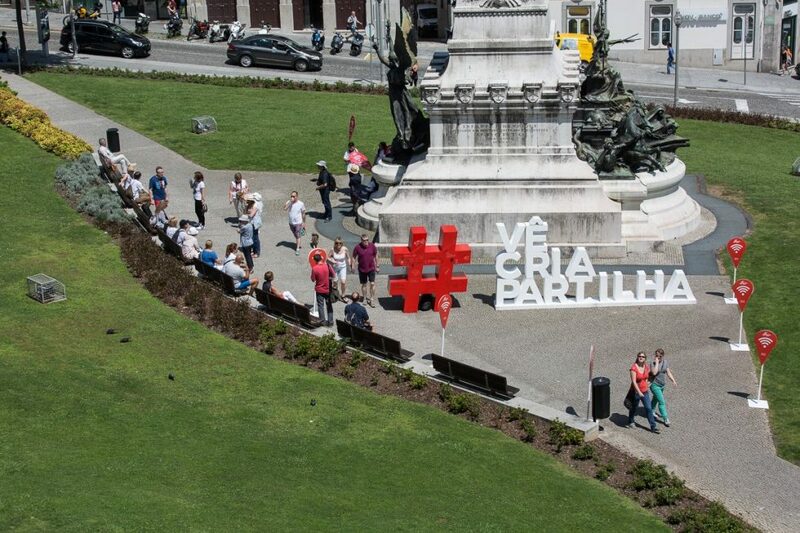 The city of Porto provided a budget of 70.000€ to this call. It caught the attention of the community and the entrepreneurs answered with great inputs. From Vlogs to pre-acceleration programs, from events that want to empower the women in technology to evens that want to look forward and understand the future of work, from FabLabs to connections with local businesses, the activities are many and the impact will defenetly be noticed. The activities start this month and will happen till the end of the year. Founders Founders – Founder Meets Founder (Vlog Show) Season of 6 episodes in a talk show style. Each episode invites a founder from a ScaleUp from Porto to have an open and fresh conversation with another founder. The goal is to focus on knowledge sharing, promotion of an attitude of openness and help between entrepreneurs and projects. International promotion of local projects and of the entrepreneurial, investment and incubation ecosystem of Porto is also one of the main goals. OPO’lab – OPEN DAYS @ FAB’lab Porto The Open Days @ FAB’lab Porto aims to promote data, information and skills transfer among participants, thus improving the use of resources available in the city. Events will begin with a visit to the spaces and a demonstration of the meach machine potential. The Open Days are an important opportunity for the community to begin to understand the true utility of fablab’s and its impact on the society. Tinker City Associação – Made in Baixa “Made in Baixa” is a project that includes local businesses, companies, schools, universities and startups in a hub for testing new systems of production and interaction, promoting circular economy: from the reuse of materials for the manufacture of new products, to the creation of new processes that link traditional industry to the manufacturing digitalization. 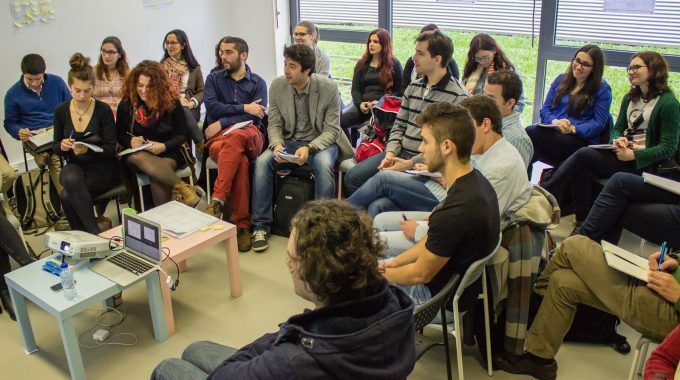 IEEE Portugal – EMBS Portugal Chapter – Startup Pirates Porto – Digital Health Edition Pre-acceleration program to support the validation and development of business ideas at an early stage. This edition focuses on digital products in health. The initiative will be divided into two: To begin, a meeting will be held with an international guest as an opportunity to network and present innovative projects in the city of Porto. The second moment will be a one-week program, where 30 participants will have access to training and mentoring for validation of projects in the area of Digital Health. AlumniEI FEUP – Make or Break by Porto Summer of Code Event that originates from the Porto Summer of Code. What started as a student programming competition, has become an event for all types of creatives and hackers, students and workers, designers, programmers, gamers and technology lovers in general. It will have the same structure from previous years but with a special emphasis on learning and building a community. INEB/i3S/Resolve – WARP – Worldwide Accelerator Rally at Porto Conference on innovation and entrepreneurship in the biomedical sector, with speakers of national and international notoriety. In parallel, on the same day, an International Biomedical Technology Exhibition will be organized, including booths to present the technologies that were supported in all editions of the RESOLVE Program, as well as national and international technologies / teams supported by other accelerators. FES Agency, Porto i/o & Marzee Labs – Portuguese Women in Tech, the Web Summit Warm-Up! The Portuguese Women in Tech movement came to life to present the women that are part of the tech entrepreneurial ecosystem and that are creating great things. The event will be a warm-up for the Web Summit and intends to bring the community together. A part from that, it will also be created a guide to be offered during the Web Summit that will take the ScaleUp Porto name to the event, hand-in-hand with the movement. Associação WE CHRS – xFuture Conference What will be the impact of automation and artificial intelligence in the industry? What about individuals? How will autonomous cars impact the cities we live in? Are we ready for universal income? How will the future workspaces be? These and many other issues will be discussed at the xFuture Conference, a conference that addresses the impact that technology will have on the individual, organization and society. In two days, we will meet in Porto some of the most important national and foreign experts on the topics of the Future of Work. 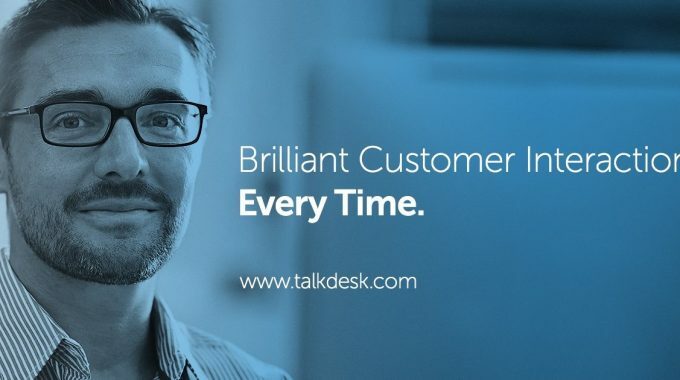 It’s official: Talkdesk is in Porto! next post: Masterclass “Secure your code”, what happened?